If you are looking for information on things that are considered confidential – like medical data, in any case – it is highly advised that you procure Medical Forms. As the term suggests, these are the kinds of forms a medical institution most probably will ask of you. As expected, you have to provide them these, otherwise the sought-after info will be withheld. 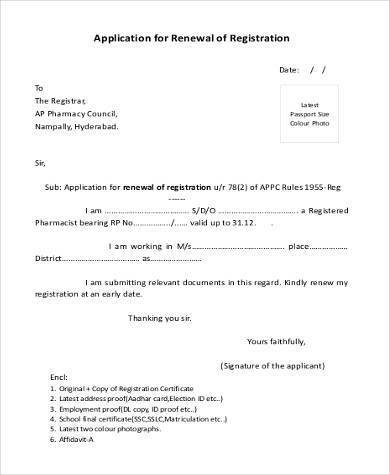 If you are thinking where to get such forms, well, no need to look any further. This is the website you are looking for. We provide you with simple and efficient forms that you cannot go wrong with. 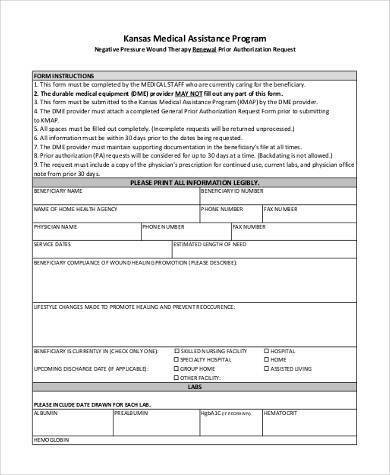 Like Medical Forms, we also produce Medical Authorization Forms. Even if being a tad bit the same, the latter also acts as an authorization if you need to know about or get a patient’s medical history records. Nobody can just go ask for such records since the medical personnel are sworn to secrecy when it comes to the patients’ records. However, if an approval from the subject is affirmed, then the history records will be opened. These records, however, must be released only within the bounds of the infirmary and as a reference only. Even though the records are deemed opened, this does not literally mean it is for all the public’s eyes. Medical Authorization Forms are consistently accessible on our website, and they are just waiting to be downloaded. 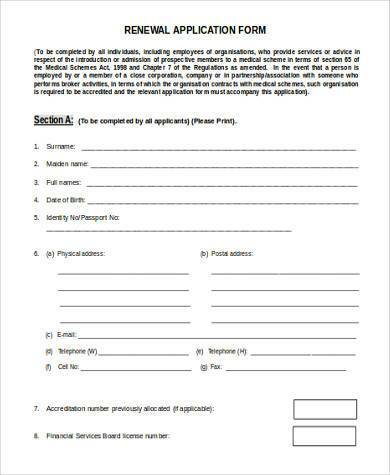 Go ahead and download our forms, but make sure you have a working printer, first and foremost. 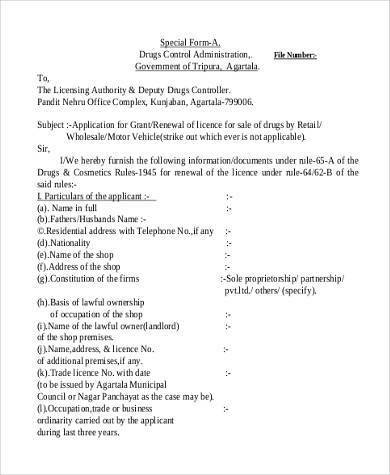 Do not worry, all these forms are for free. Speaking of medical stuff, Medical Release Forms, on the other hand, are basically an authorization given in the knowledge of the possible consequences, typically that which is given to the patient from a medical personnel for treatment with full knowledge of the risks and benefits. 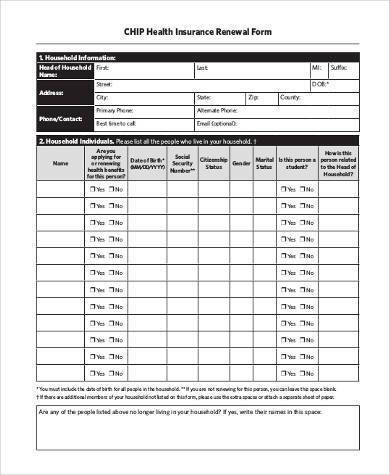 To stretch it further, Medical Release Forms are the forms to help a patient with a precise diagnosis or treatment in order for that patient to choose in any case he or she plans to receive the treatment or diagnosis. 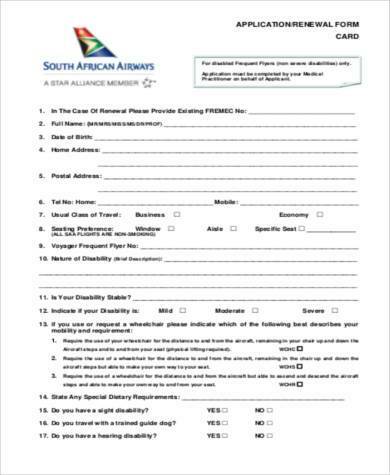 If ever you happen to bump into someone in need of these forms, refer them to this very website. They can look for the forms via the search bar and download them for free. 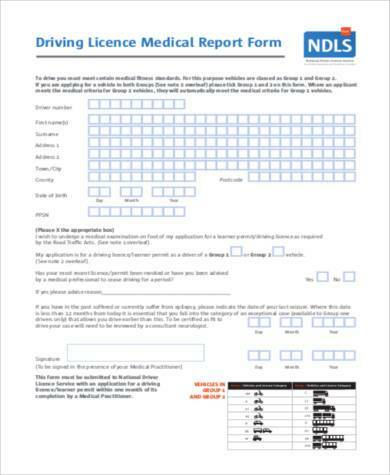 And of course, these forms can be downloaded as many times as can be. All the forms we have here are accessible with just one click. 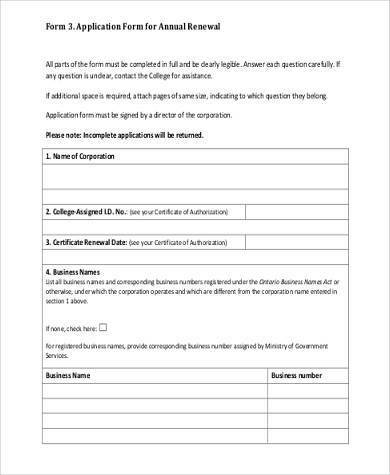 Next thing you know, your coffers will be overflowing with these forms. 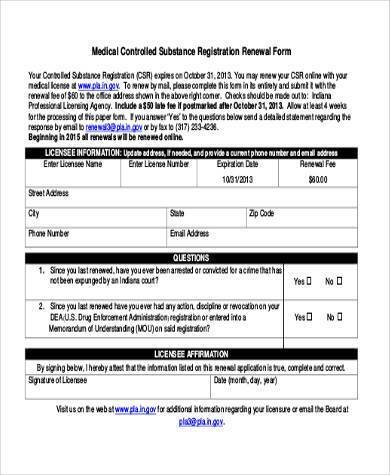 Medical Release Forms can always be viewed and downloaded on this website, and all of these are for free.